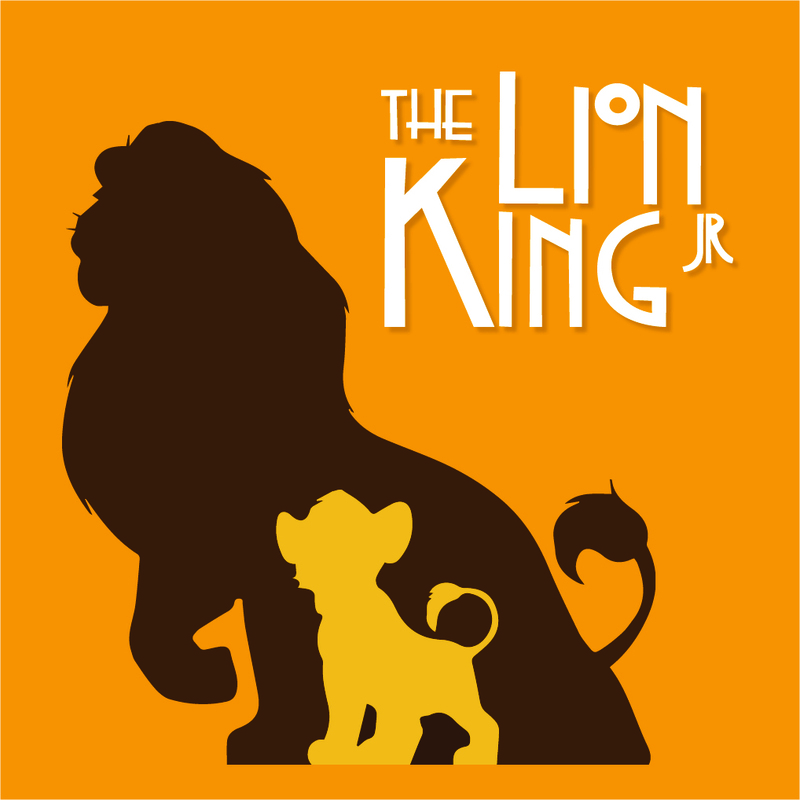 Muncie Civic’s Youth Theatre Education Program presents THE LION KING, JR. on the main stage May 18th to May 20th, Friday and Saturday at 7:30pm and Saturday and Sunday at 2:00pm. Tickets are $8 for adults and $6 for students. Seating is General Admission. Disney’s The Lion King has captivated the imagination of audiences around the world. The African savannah comes to life in this stage adaptation with Simba, Rafiki and other unforgettable characters as they journey from Pride Rock to the jungle… and back again, in this inspiring, coming-of-age tale.